Goettsch International has been servicing the corrugated industry since 1950. 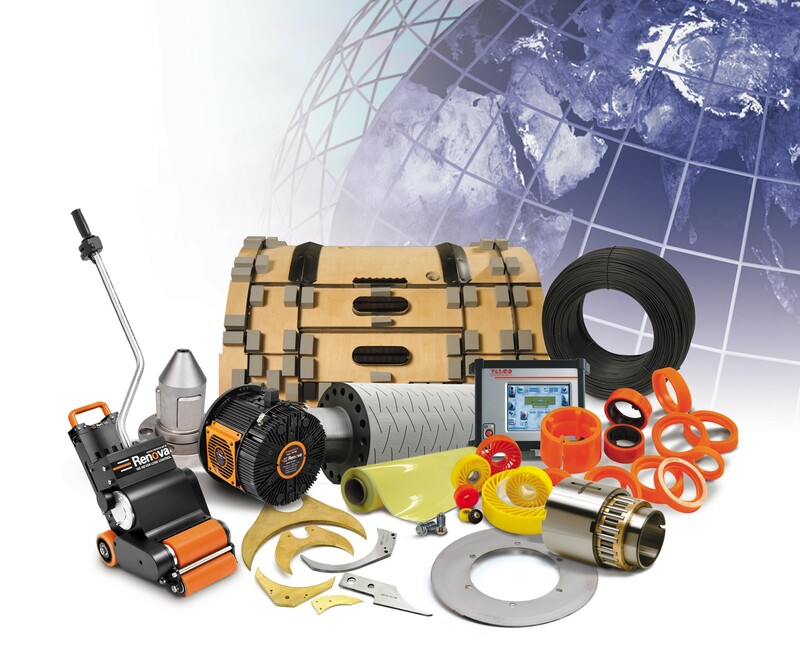 Our name is recognized worldwide as a single source for corrugating machinery, parts, supplies and service. We offer the benefits of a single source supplier with a broad range of parts for corrugated container plant machinery. Our experienced team of professionals in our Parts Department is ready to provide quality, value and service to keep your plant operating at its maximum potential. We are dedicated to a long-term partnership with our customers and our manufacturers. Don’t see it here? Let us know and we’ll find your part for you!